The Sauternes Finish, has been awarded the Best Whisky of 2018 by CigarLover Magazine after scoring an amazing 92 points in a blind tasting competing with over 200 whiskies from around the world! The Sauternes Finish is a limited edition release of only 10,000 bottles from 30 casks. It was initially matured in ex-bourbon barrels before being transferred into fresh Sauternes hogsheads for five months prior to bottling. The Sauternes Finish was followed by a 27 year old 1990 GlenDronach in second place and Kavalan’s Solist Fino Sherry Cask came third. 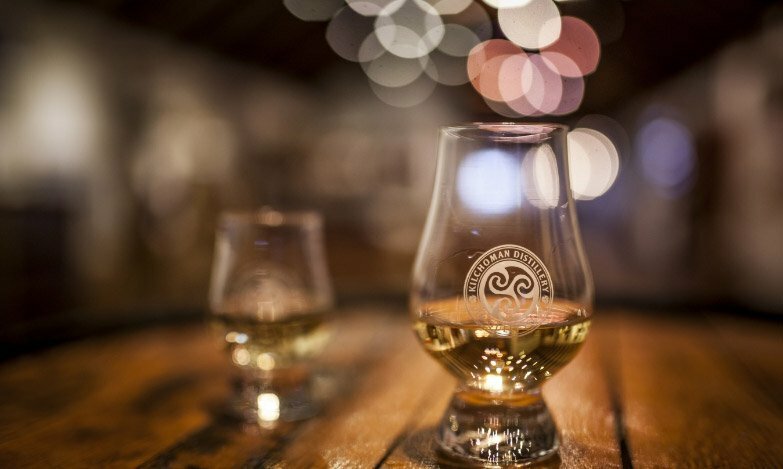 The whiskies were ranked independently taking into consideration all the products, without differences inherent in the country of origin. 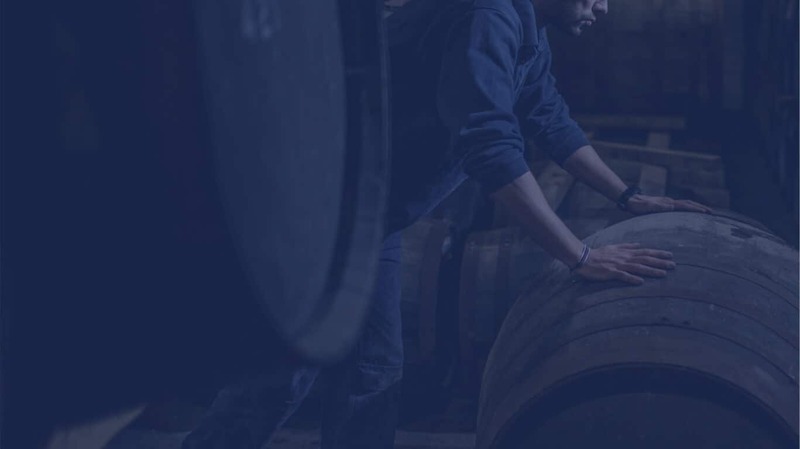 Click here for the full top 10 list of the 2018 whisky results. CigarsLover Magazine is the No.1 cigar publication in Europe, with readers from all over the world. The 2018 Best Whisky awards is their first of many to come, having traditionally celebrated cigars. 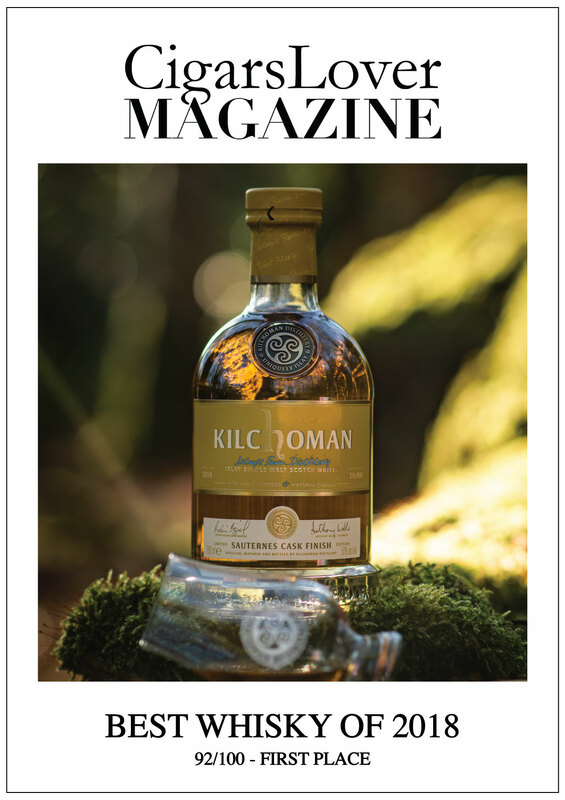 Click here to read the whole issue and find the Best Cigar of 2018 to go with a dram of the Sauternes Finish.